We’ve all heard at one time or another someone say that a person “has spirit” or that a song might be “soulful”, and what is apparent is that BOTH spirit and soul invoke emotion and are deeply embedded within us, so that when the creative force they invoke surfaces whether it be via painting, writing, singing, or mud wrestling (lol), each bring from our core that which makes us each human beings with a living purpose. They are intertwined and affecting one another as a whole, and yet maintaining their respected uniqueness and differences all the while. 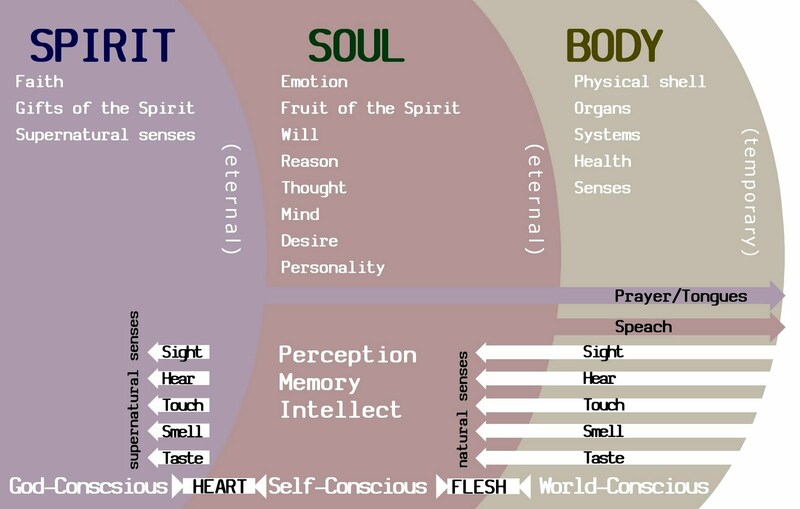 You see, according to most religious definitions our “souls” are who we are while our “spirits” are what we have. However, I digress to argue that this can also apply the other way around. I say that since both are infinite expressions of Prime Creator, Source, God…(whatever term you feel most comfortable with), and neither can be destroyed, only ever transformed, that we could also say that we are also in fact spirits as well and also have souls just as much. I also agree that the Spirit is what provides us Consciousness of Self. It is our Awareness and is ever-flowing, ever-present in the Now. It is our direct connection to Source and is the origin of our intuition, drive, grace, purpose, and sense of Oneness. I also believe that the Spirit is energetically connected to Mother Earth as we are incarnated here as human beings. Our Spirit is what provides us our “mana” or life-force energy during our lifetimes. If one lacks connection, to Oneself, to others, to a higher purpose, to God our Source Consciousness…there is a good possibility that you could end up “spiritually dead”. 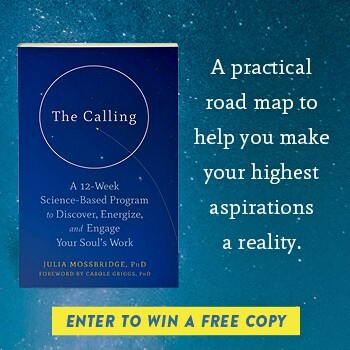 Not having a sense of purpose or direction in life is often what makes people falling into depression and feel a sense of disconnection and unworthiness in their lives. Okay, so onto the Soul. My take on the Soul is that it is something unique to Humanity and is a collective container of all the memories you’ve ever had from every life you’ve ever lived. It also contains every personality, every ancestral trauma, every perception, belief, experience, etc. It carries as well every single one of our unexpressed potentials, talents, abilities, lying dormant waiting to emerge in this life or the next. So, while they are both YOU, they are both NOT YOU at the same time…and really…would you expect anything less and would really want it any other way in this crazy, cosmic, amazing, beautiful, conscious Universe?? ?